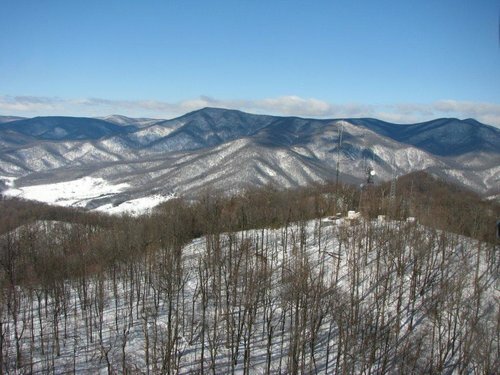 Case Study: Rappahannock Electric Cooperative Substation Automation over 8,000 square miles of difficult terrain in central and northern Virginia including remote portions of the Blue Ridge Mountains. Using just the customer’s existing 9 land mobile radio tower sites, FullMAX™ is providing broadband data connectivity to 120 utility substations for SCADA and AMI backhaul. Furthermore, the network is ready for 100’s of new down line distribution automation devices when required. 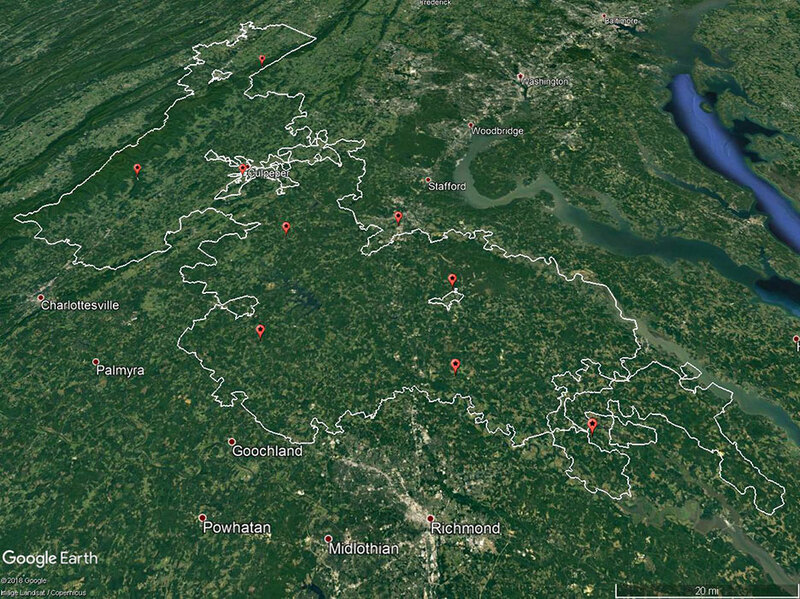 Blakey Ridge Tower Site high in the Blue Ridge Mountains. The customer has challenging terrain including rolling hills and dense woods. The customer has 3 base stations operating in distinct 1 MHz channels covering a 20 mile radius. 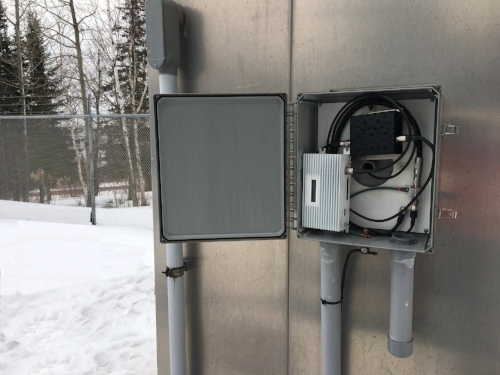 Example substation installation of a Cobalt-Plus Remote Radio in the customer provided NEMA enclosure. The compact design allows for a wide range of installation locations. 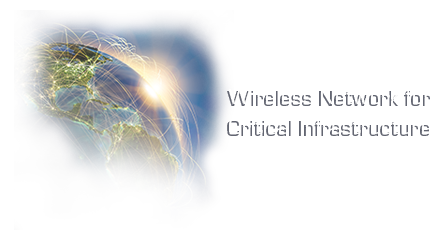 Ondas Networks was founded in 2006 by senior level executives in the wireless communications industry with extensive knowledge and expertise in the development and design of broadband wireless communications.